Foggy Windows at Home? You May not need to replace them! Your window seal has broken or has slowly leaked over time. 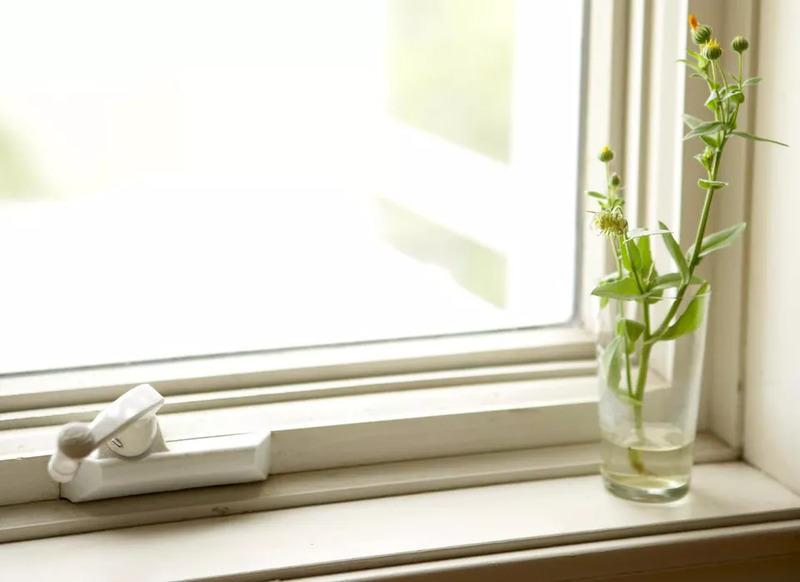 While aesthetically annoying, more importantly this loss of gasses within your window, or insulated glass unit (IGU) as the industry calls it, cuts its energy-saving potential in half. Can window seals be repaired? If not, what are the alternatives? If you have double- or triple-pane windows, these windows have a factory seal around the perimeter that should remain tight–at least in theory. But seals do fail; this is where the “in theory” part takes effect. Fog and condensation that you cannot wipe off of either side of the glass may indicate a failed window seal. Distorted, wavy glass may be another indication. Rising energy bills alone are never an indication, as many things can factor into heat loss. Kitchens remain the most popular room in the house to renovate. It’s a big job, so before you hire a contractor, check out these beginner tips to help streamline your kitchen renovation. Overt reasons like overzealous painters wielding heat guns or homeowners with pressure washers and installers mishandling the window can cause the window seal to fail. Ever wondered if holding onto warranties makes sense? This is why you do it. And this is why, upon purchasing a home, you should ask the seller to hand over warranty information about the windows. Premature window seal failure means a defective product. Specialty companies have captured this niche by offering defogging services. Windows are not removed and replaced; all materials stay in place. Instead, the company drills a tiny hole in the glass and expels the moisture until the inner portion is dry. Anti-fog solution is applied to the inside of the IGU, liquid sealant added to the bottom, then a value and seal are installed in the drill holes. One eco-friendly bonus: keeping windows from being landfilled. Reviews of defogging are mixed. Argon and krypton gasses are not replaced. Also, the initial problem–seal failure–may not be addressed unless the seal failure was at the very bottom of the IGU. Highly motivated DIY home remodelers can find all-inclusive starter defogging kits that will fix about 12 IGUs from Get The Mist Out. Price: about $375. If you live in a mild climate, you may never reap the benefits that double-paned, low-e windows have to offer. In a home with twenty windows, one failed window seal will make little difference in your heating or cooling bills. Formerly gas-filled IGUs that are now filled with air still do have some R-value. AkzoNobel, manufacturer of IGU gasses, estimates that an air-filled unit has an R-value of 2. This is about half of the insulating value of a double-pane, low-e argon gas-filled unit whose R-value is 4.3.